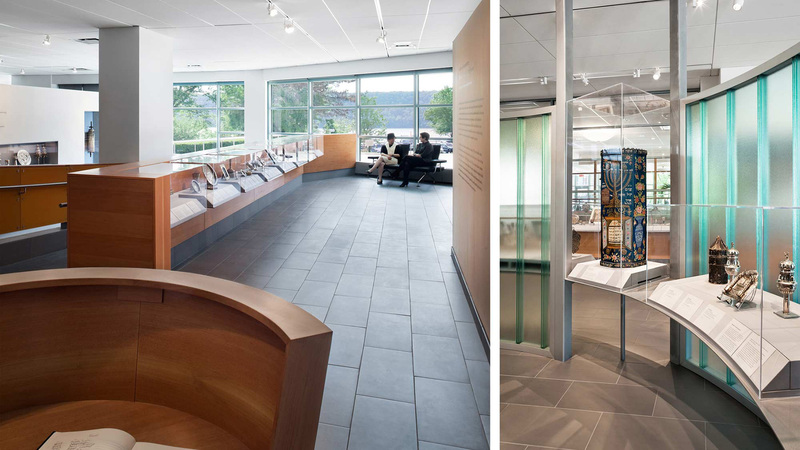 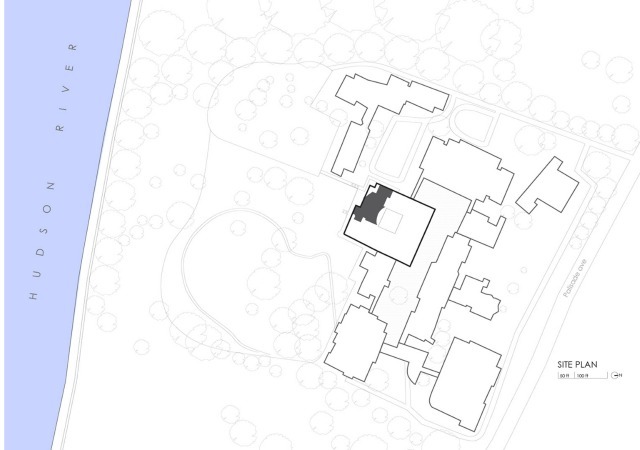 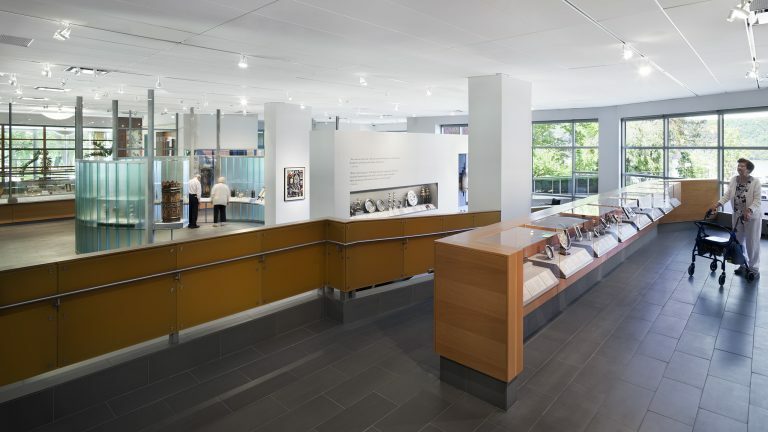 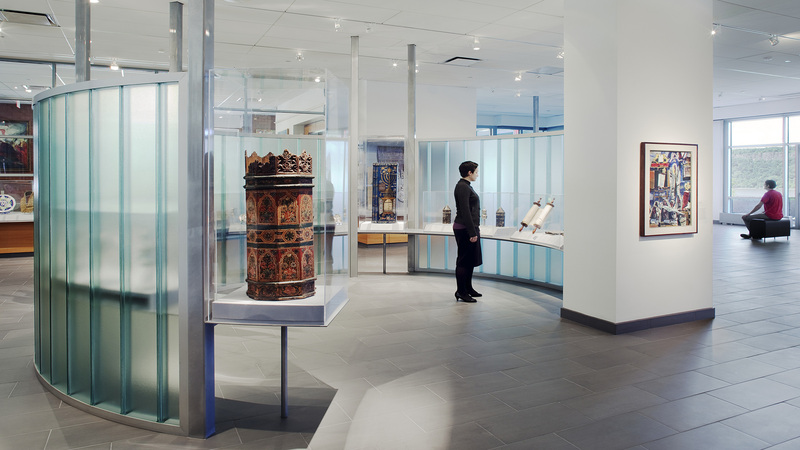 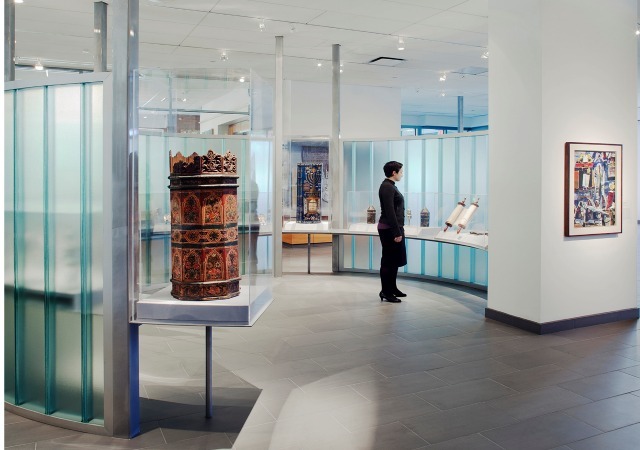 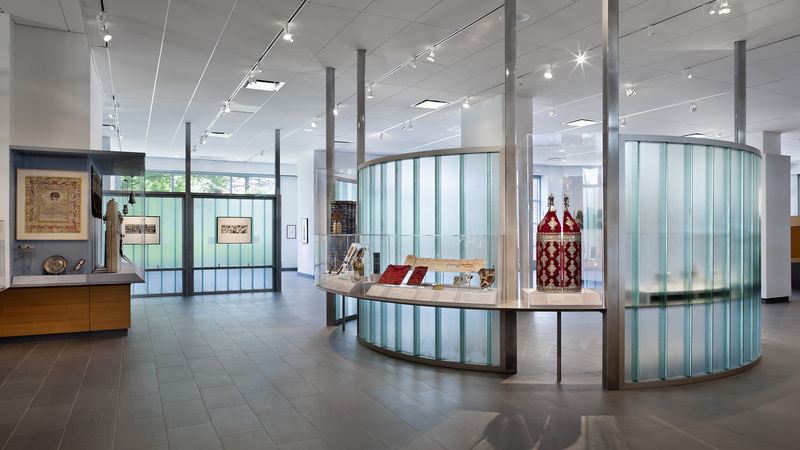 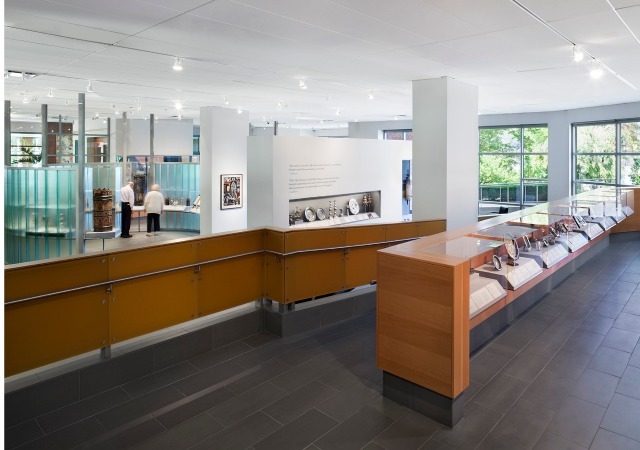 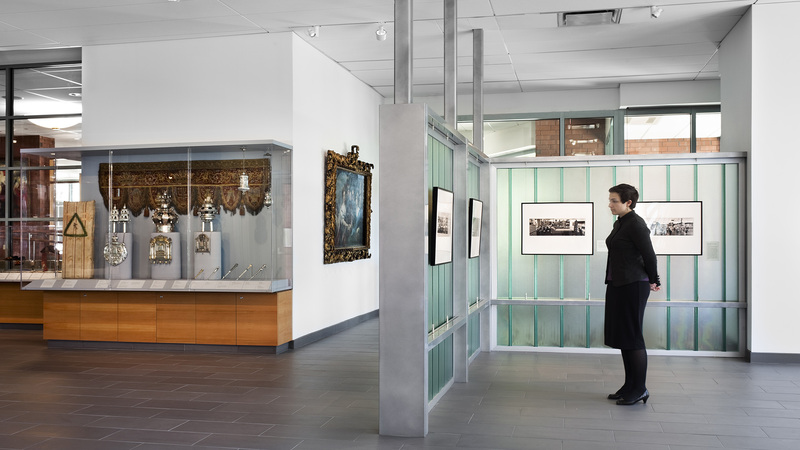 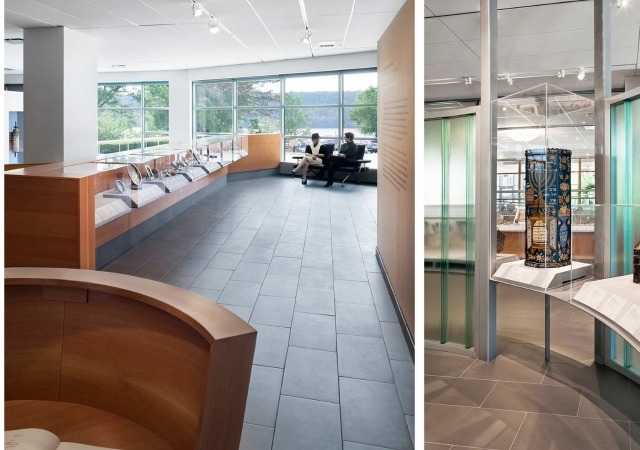 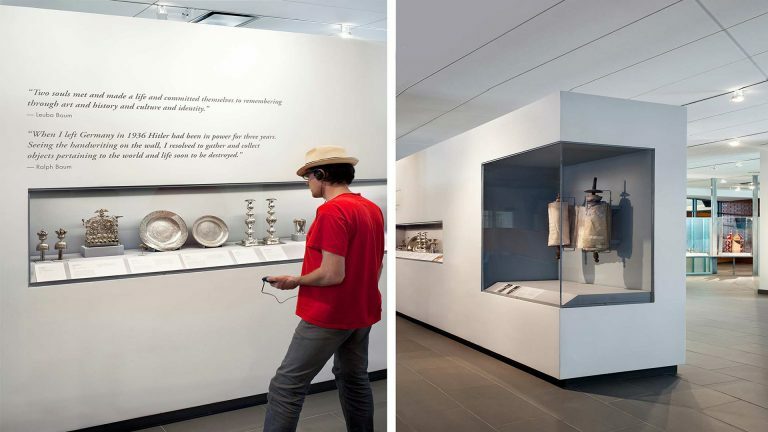 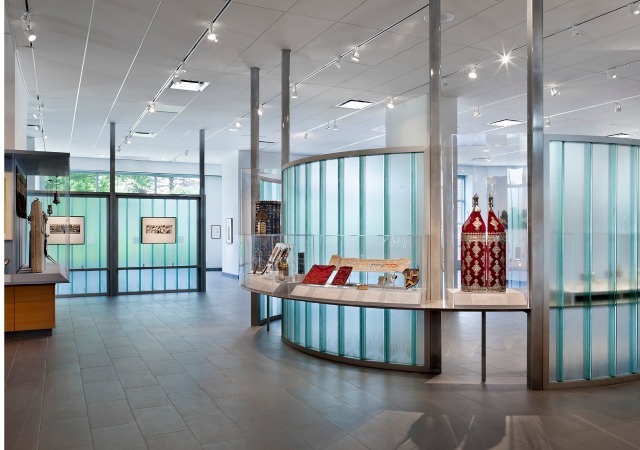 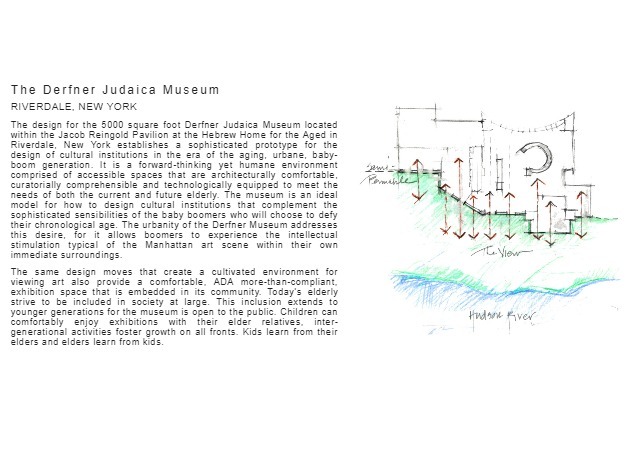 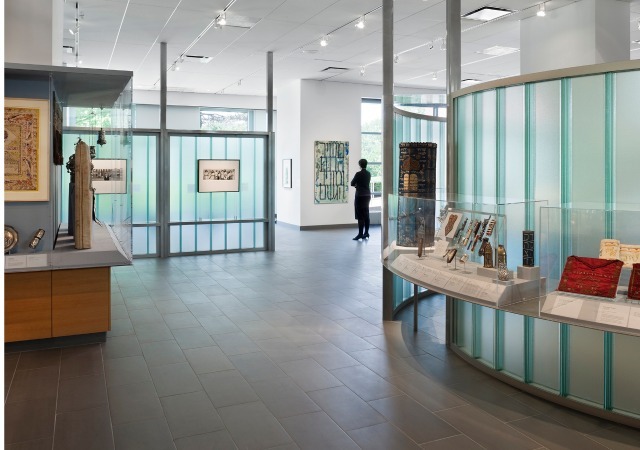 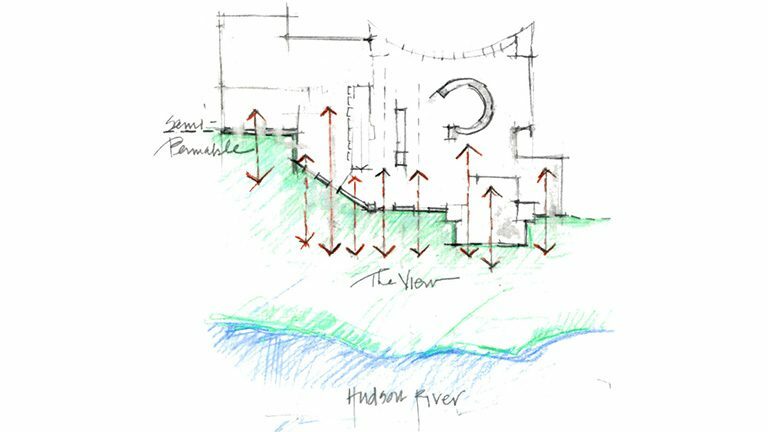 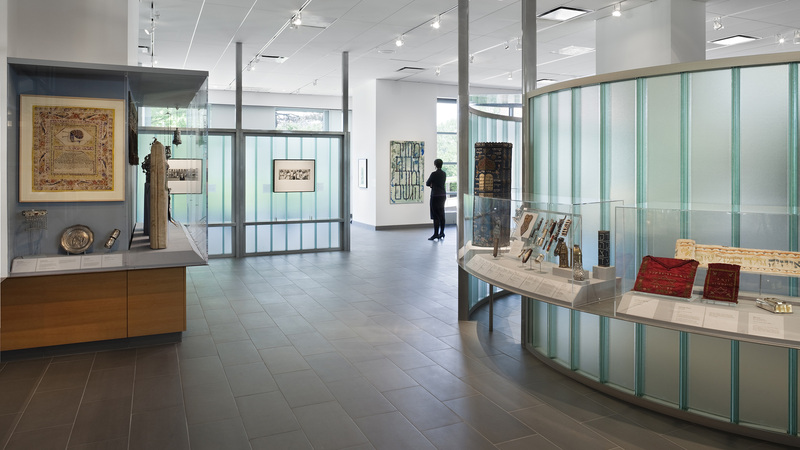 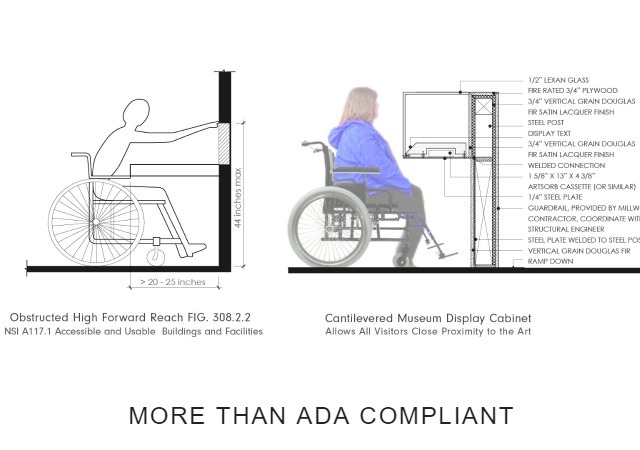 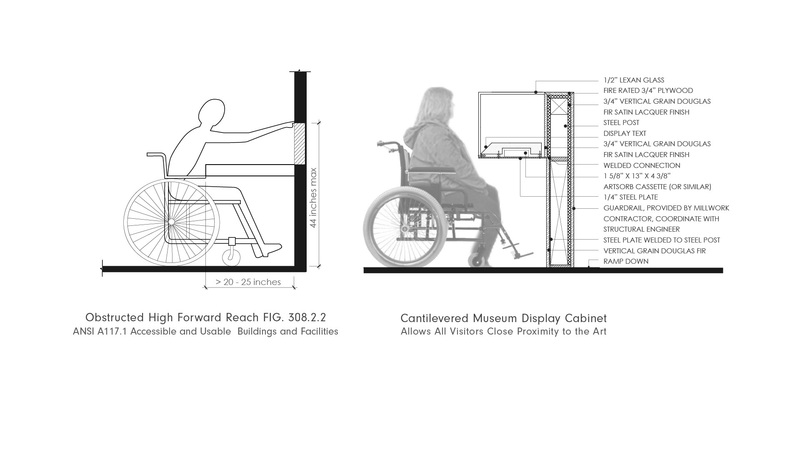 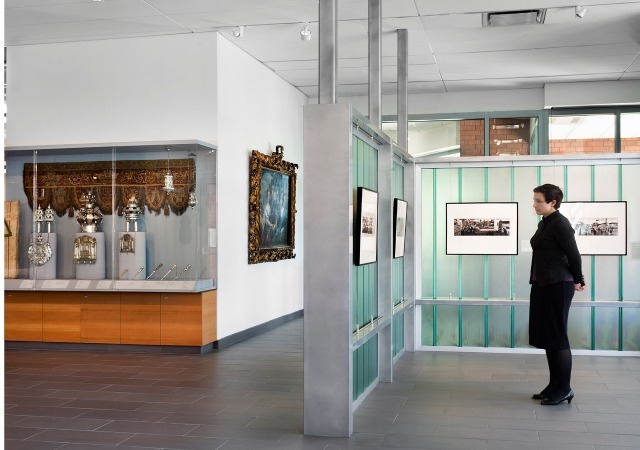 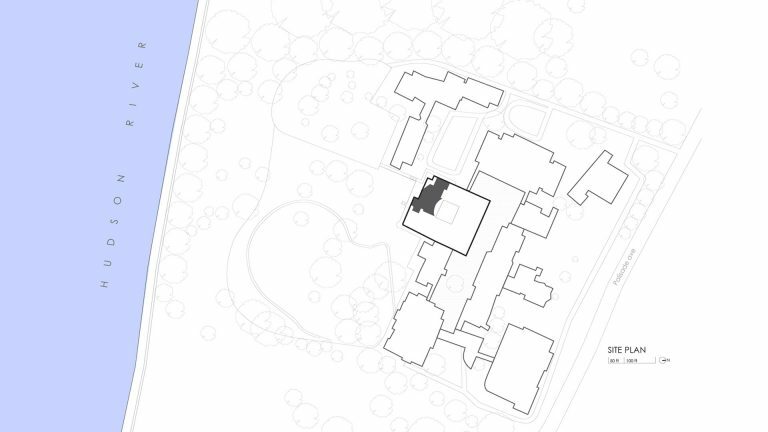 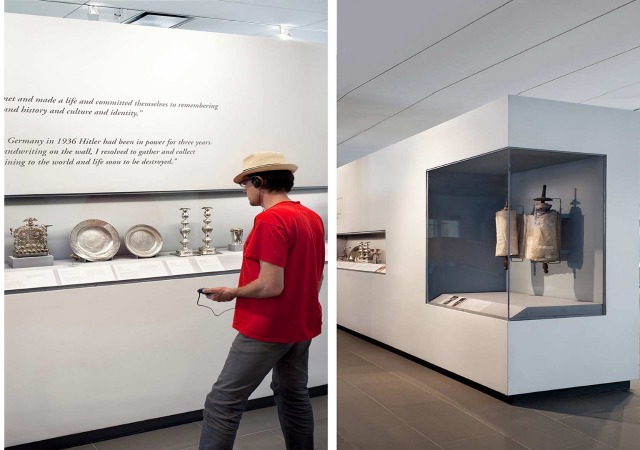 The design for the 5000 square foot Derfner Judaica Museum located at the Hebrew Home for the Aged in Riverdale, New York establishes a sophisticated prototype for the design of cultural institutions in the era of the aging, urbane, baby-boom generation. 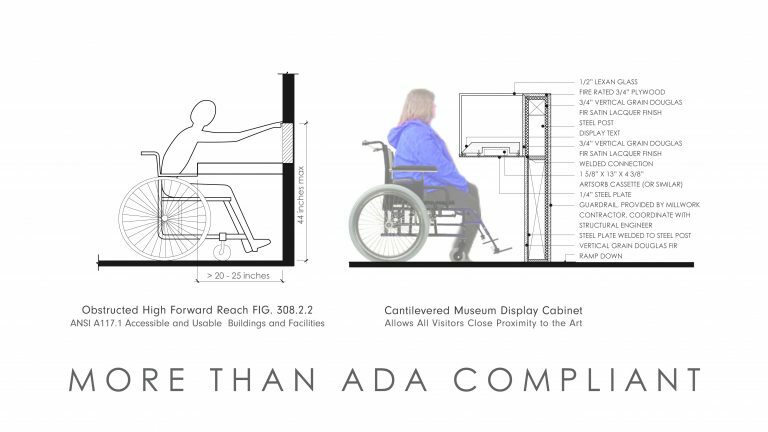 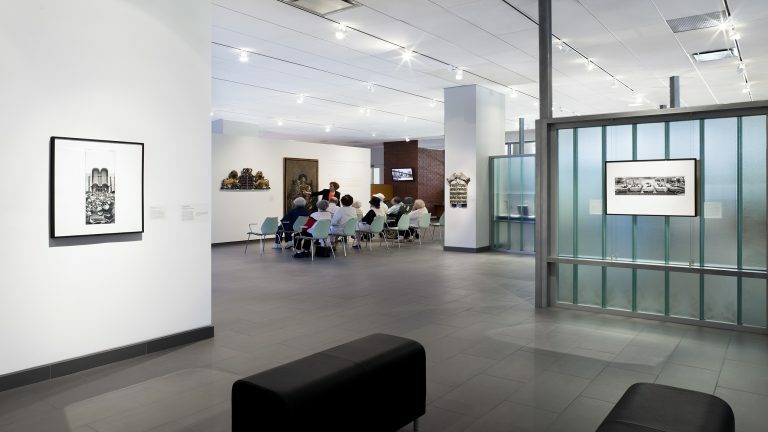 It is a forward-thinking yet humane environment comprised of accessible spaces that are architecturally comfortable, curatorially comprehensible and technologically equipped to meet the needs of both the current and future elderly. 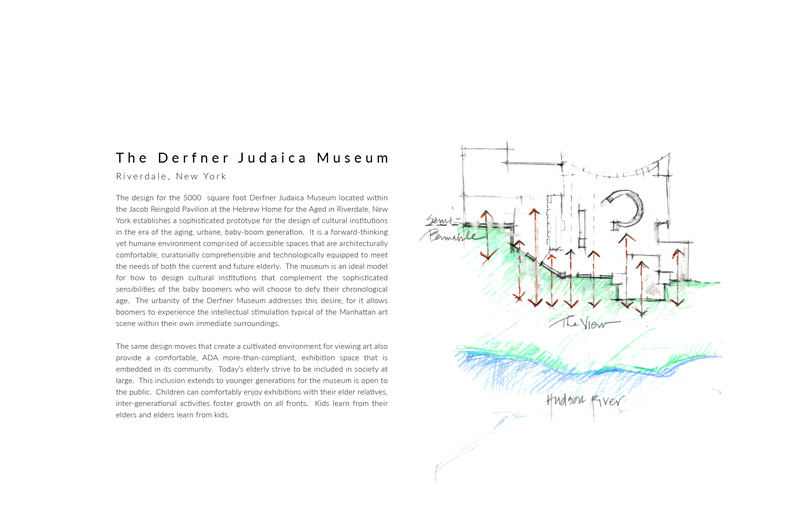 The urbanity of the Derfner Museum allows boomers to experience the intellectual stimulation typical of the Manhattan art scene within their own immediate surroundings.